Field Stripped is live today! Get Field Stripped. Join the party! 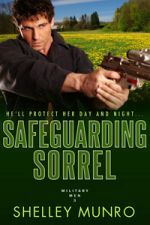 Meet 15 Alpha Military Men, all excellent book boyfriend material. Admission 99c for a limited time. 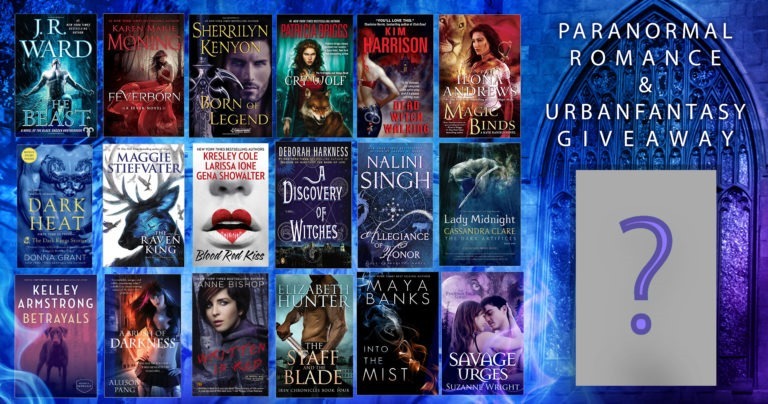 From ALL of the PNR & UF Authors in the banner above and more! 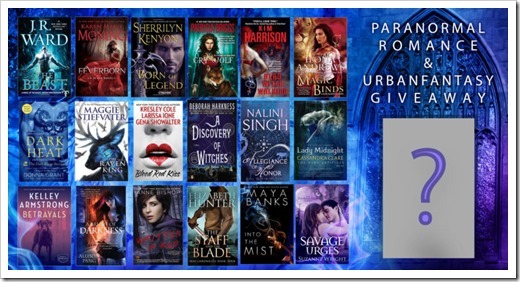 Click here to reach the giveaway page.